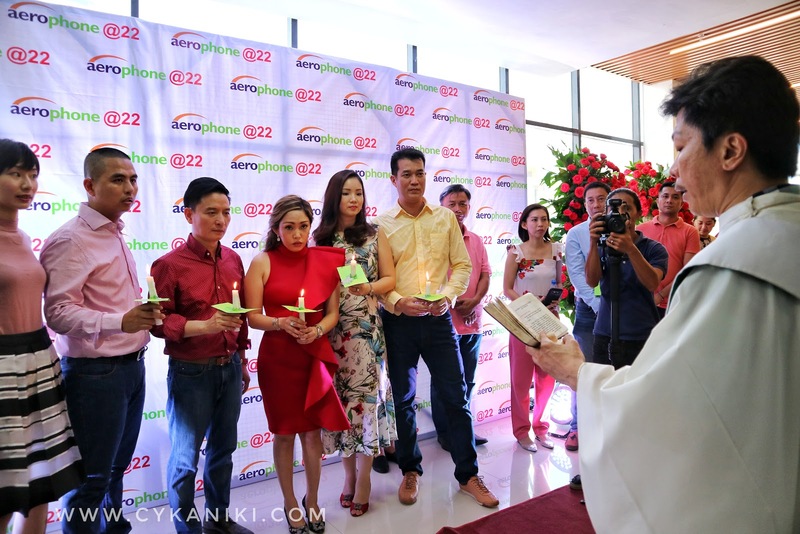 Cebu's Pioneer Mobile, Gadget and Accessories Store AEROPHONE Celebrates 22 Years of Services. Hello my loves how are you? 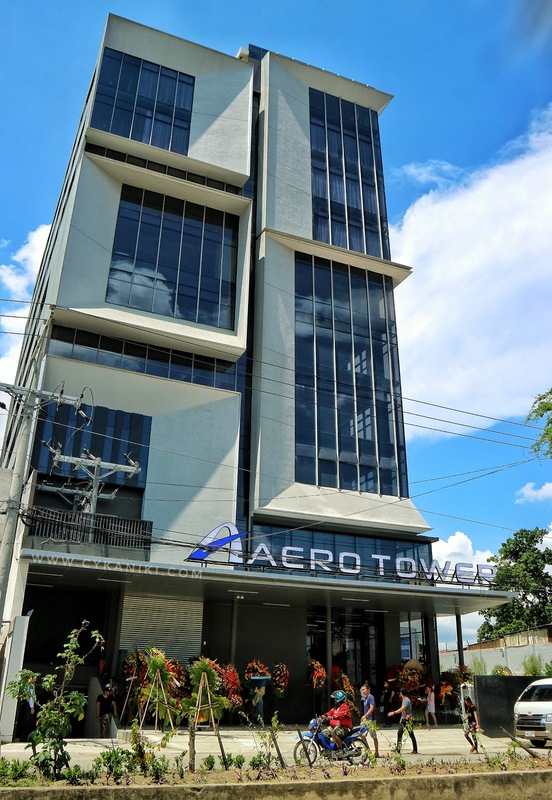 Recently I was able to witness the celebration of AEROPHONE, as it turns 22years last October 10, 2018, together with the blessing of their newest AEROPHONE TOWER which is the AERO TOWER located across SM City Cebu next to San Marino Hotel. Aerophone Ent. & Co. is a distributor, wholesaler, and retailer in mobile phones, gadgets, and accessories. 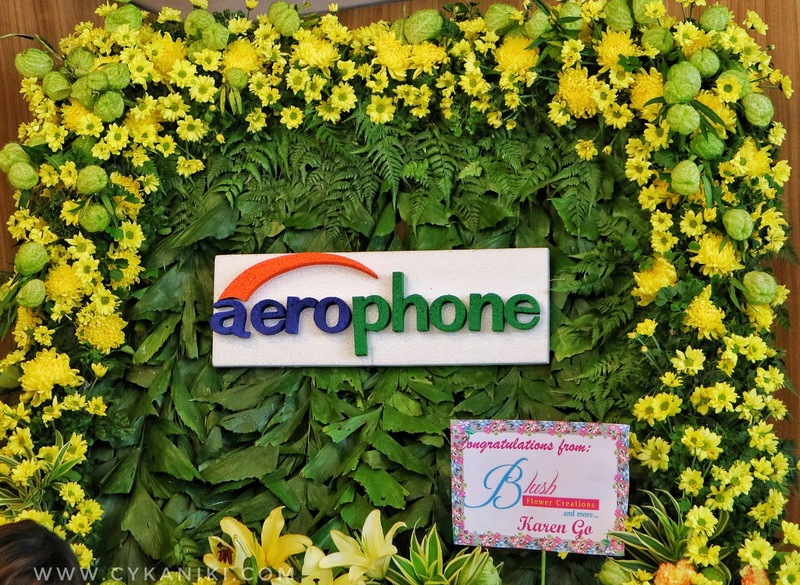 Its first branch located at Raintree Mall in Cebu City was established in the year 1997 and since then, the Company has been expanding branches all around the city and eventually expanded nationwide. They have branches on prominent establishments such as Ayala, SM, and Gaisano Malls. 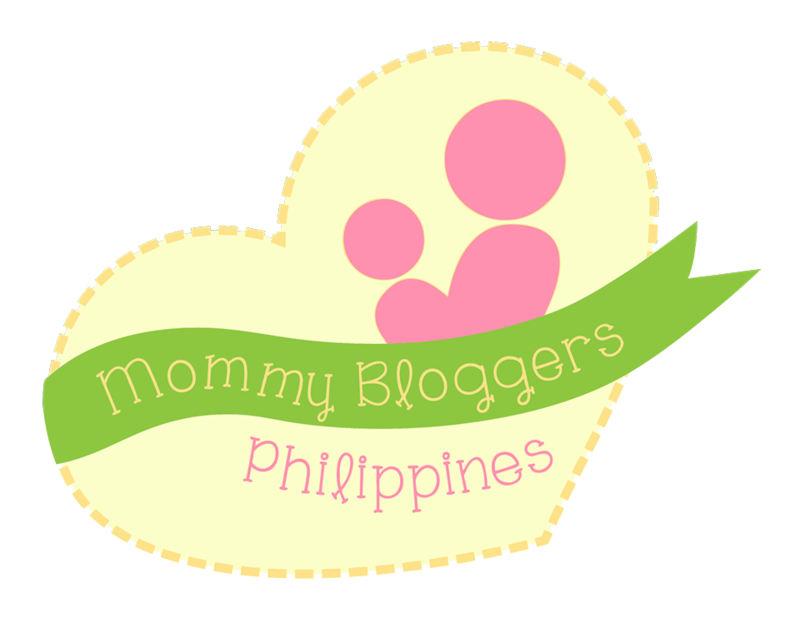 The company reached top cities such as Cebu, Manila, Ilo-ilo, Leyte, Ormoc, Tacloban and more. The company was able to maintain good business ethics towards associates and clients and partnered with an exclusive distribution agreement to top brands such as Samsung, MyPhone, Capdase, Celly, and I-Walk. "It has always been our vision for AEROPHONE to become well-known nationwide as a reliable and trustworthy retailer of mobile gadgets and accessories, with the utmost customer service and after-sales service as well. From the staff to the introduction of gadgets, from the moment you buy to being guaranteed a warranty, this is what we call an experience. And the experience that we envision to bring to our customers is simply SATISFACTION." It was a privilege to be able to witness the blessing of the Newest tower of AEROPHONE "AEROTOWER" and I would like to share to you this sort clip video and hear directly the owner's message to all Filipinos. 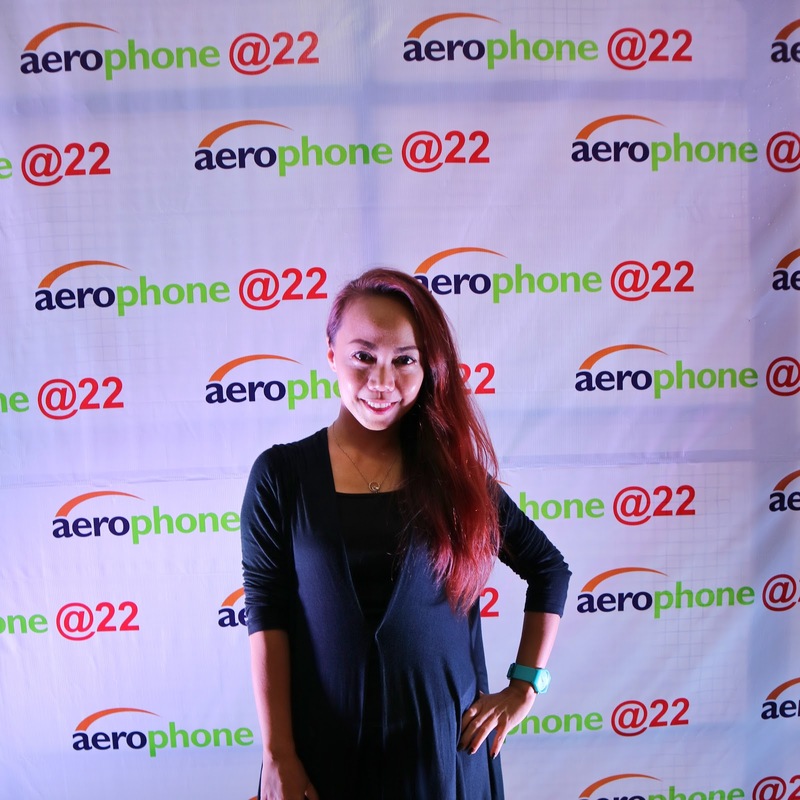 Once again congratulations AEROPHONE 22 years and counting. Thankyou for dropping by, don't forget to check my youtube channel for the full VLOG, yeheyyy!!!! Godbless you.